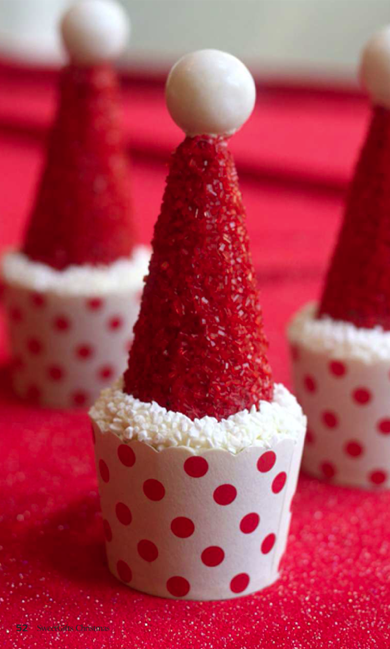 These Santa hat cupcakes from Bella Baker were almost too cute to eat. Too cute until I realized that the cupcake underneath was red velvet! YUM! Now they are a must have Christmas treat for sure! You can check out the tutorial for these Santa hat cupcakes and get the red velvet recipe over at Pizzazzerie.